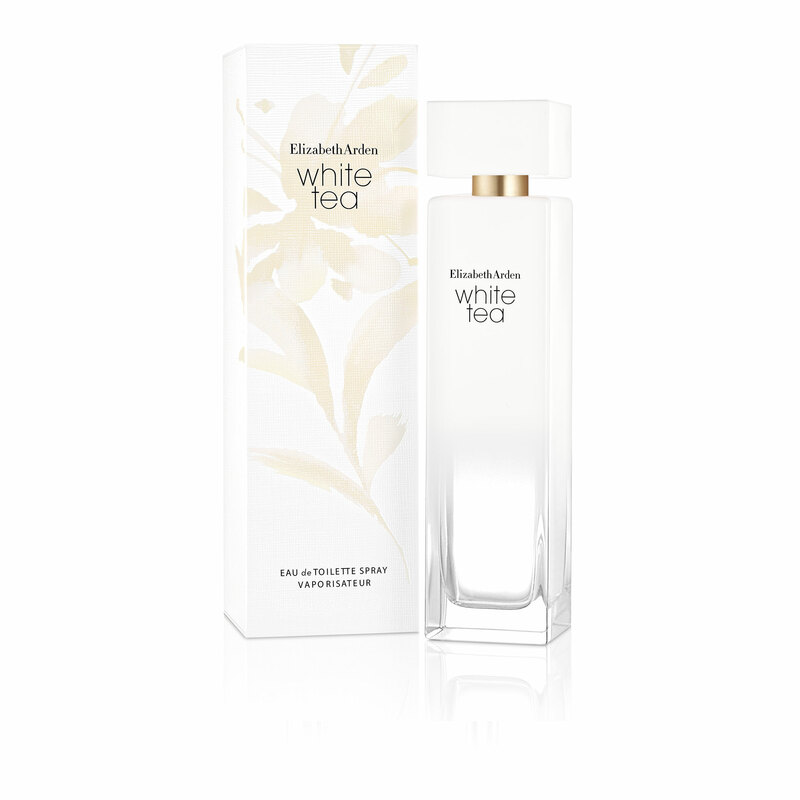 White Tea - Eau De Toilette Fragrance is rated 4.6 out of 5 by 97. 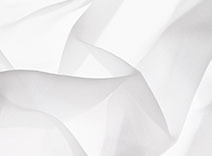 A crisp and vibrant floral fragrance with a lingering warmth that takes you to a moment of blissful escape. Rated 5 out of 5 by LaDas from Beautiful scent Beautiful scent. Not "old ladyish". I get complements from women & men. Rated 5 out of 5 by PegGee from Awesome scent! 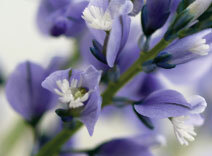 I received a sample of this, it is exquisite and will order today! Rated 5 out of 5 by Lizzie210 from NEW YEAR! NEW SCENT! I was looking for a new scent....I FOUND IT! This is amazing! So soft and soothing! I will be wearing this forever!!!! Rated 3 out of 5 by Vick2964 from Great Fragrance; Not very Lasting I received a sample of this fragrance and immediately loved it. It was exactly what I love to wear. Unfortunately however, it didn't last very long and before the hour it was gone. Perhaps a perfume version would be better because this should really last longer. Rated 5 out of 5 by LittleBee from Lovely, light and fresh I received a sample of this scent and immediately fell in love. 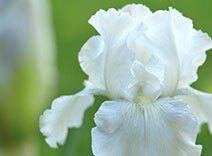 It's crisp and fresh, and the dry down is warm without losing any freshness or smelling like baby powder. Very nice! Rated 5 out of 5 by happy shopper from Wonderful fragrance I have many allergies to fragrance. White Tea is perfect for me. It is light not overpowering or irritating. 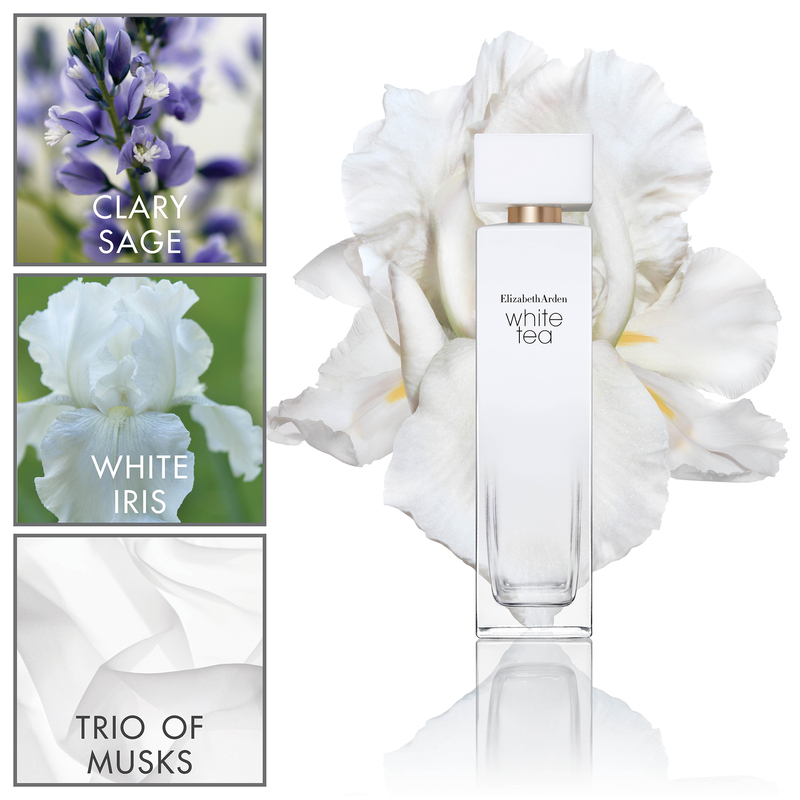 The fragrance has staying power and a fresh yet luxurious scent. I will buy more of this line. Rated 5 out of 5 by Falllady from Love the woodsy/musky smell I got this in the mail and just want to say I love the smell. I am a very particular person when it comes to perfumes and this was spot on. It is subtle yet enchanting. I could only get this smell from wearing a man's fragrance. 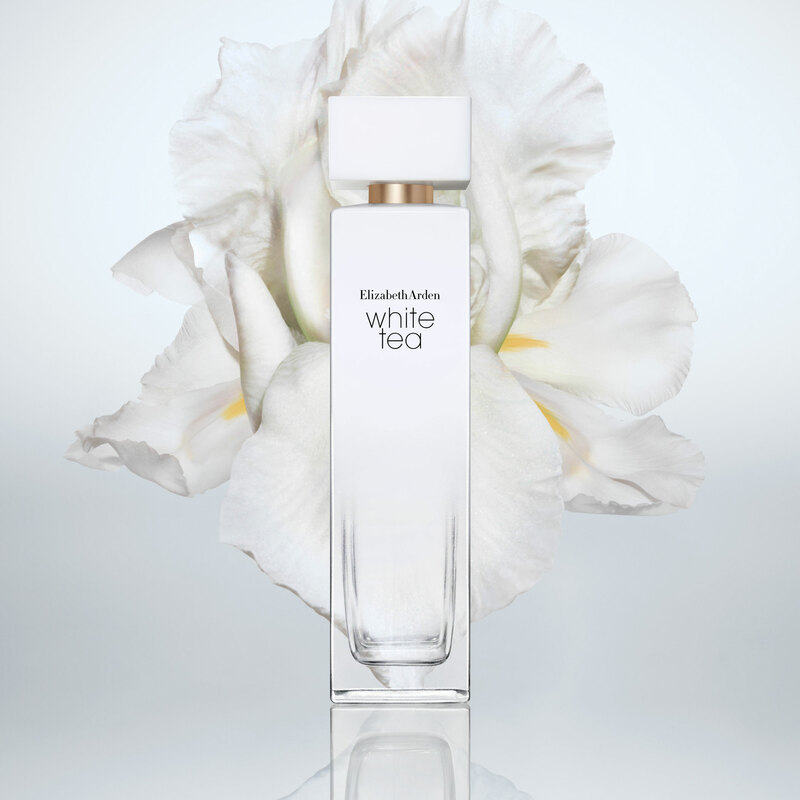 Thank you to Elizabeth Arden for the introduction of White Tea! Rated 4 out of 5 by Jfort from Love this scent! Nice floral scent. Great for spring and summer. I received a sample of it and had to order this immediately.